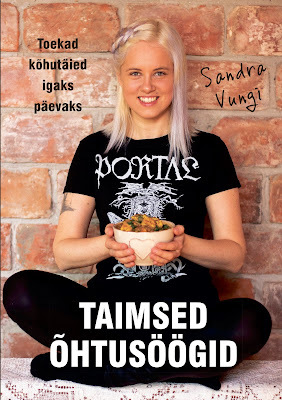 All my Estonian cookbooks are available HERE! 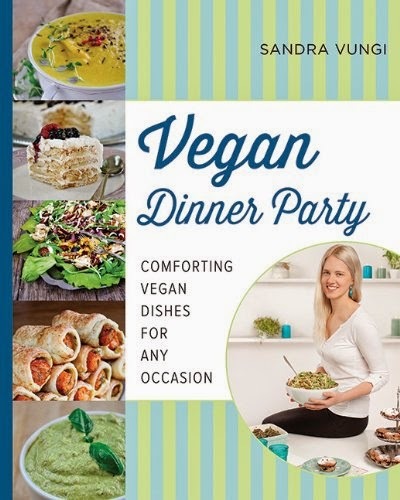 My first English cookbook Vegan Dinner Party is available on Amazon! Vegan Dinner Party contains 64 absolutely delicious vegan recipes with 64 beautiful, full-color photographs. The cookbook has you covered from soups, salads, and spreads to main dishes and cakes. You can even find a whole selection of dreamy no bake desserts and a barbecue and christmas special. The recipes in the book are doable and affordable and made with familiar ingredients you can find in your local grocery store. I want to thank everyone who have tried out my recipes and who have written me lovely letters and comments. You are a big motivation for creating new recipes! 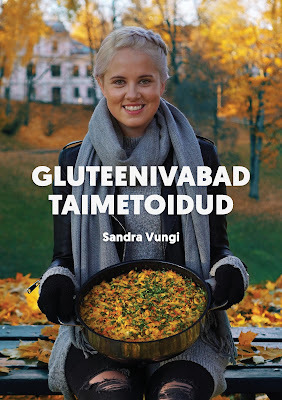 My fifth cookbook was published in November 2017. It contains 70 delicious gluten-free vegan recipes with beautiful photos. 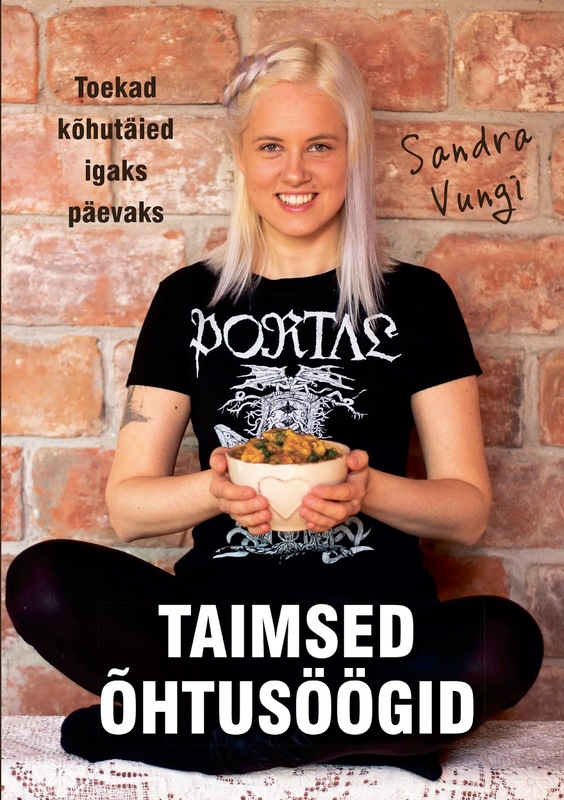 My third Estonian vegan cookbook was published in May 2016. It is my fourth cookbook and contains 70 easy and delicious weeknight dinner recipes. They made a reprint of this book in 2016. 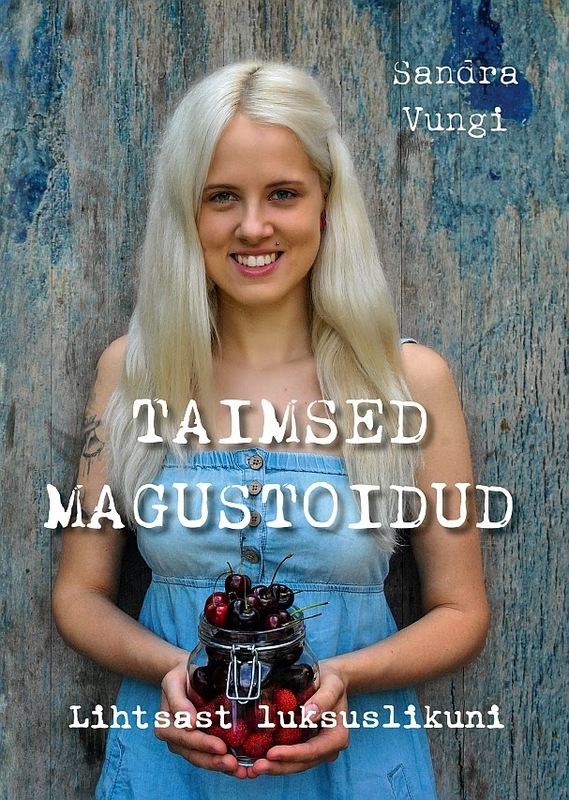 My Estonian vegan dessert cookbook was published in August 2014. It contains 70 delicious recipes including different smoothies, pancakes, cupcakes, cakes, truffles, raw sweets and cookies. 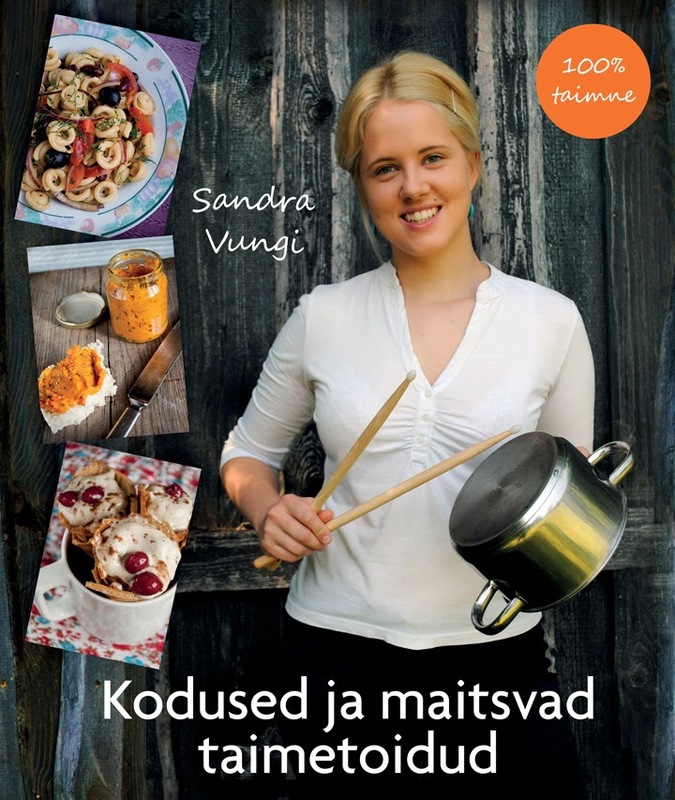 My first cookbook was published in 2012 in Estonia. 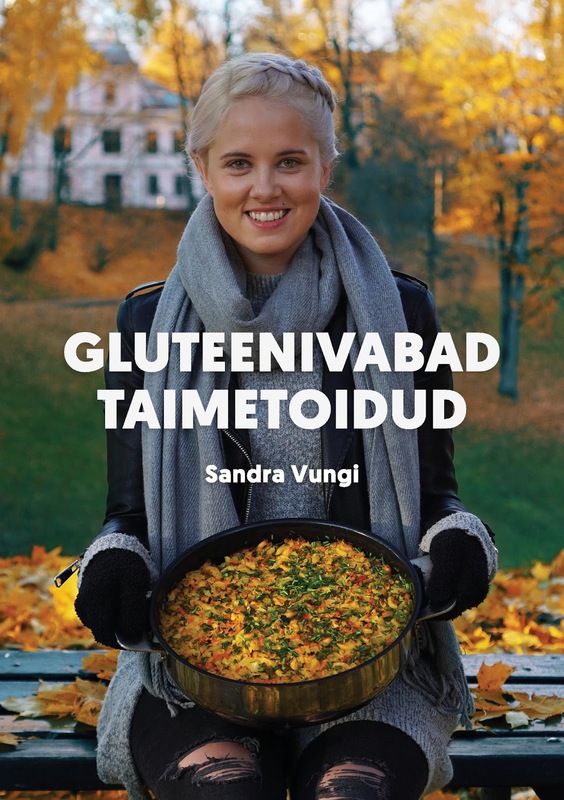 It has 100 vegan recipes with beautiful photos.